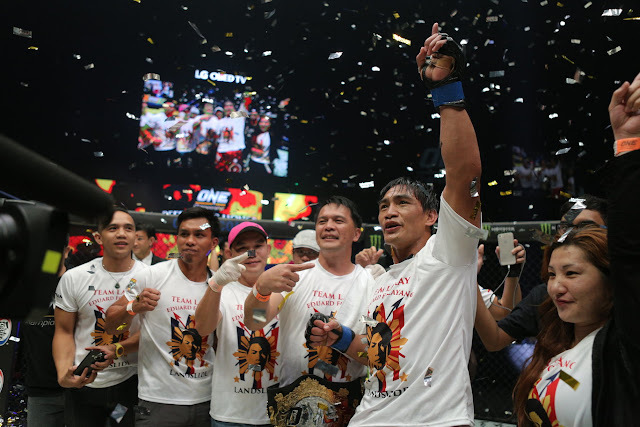 ONE Championship is growing year after year in the Philippines. 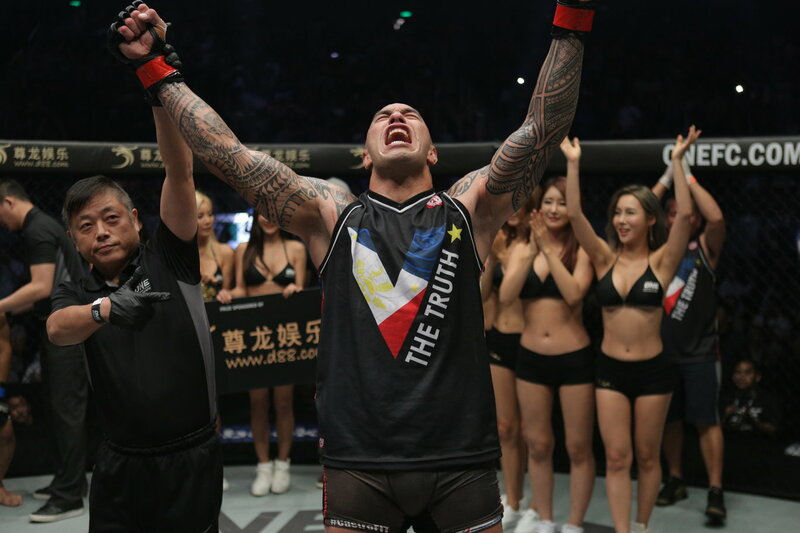 Last year, 2016, they made a lot of noise as they showcase their MMA skills inside the ring. 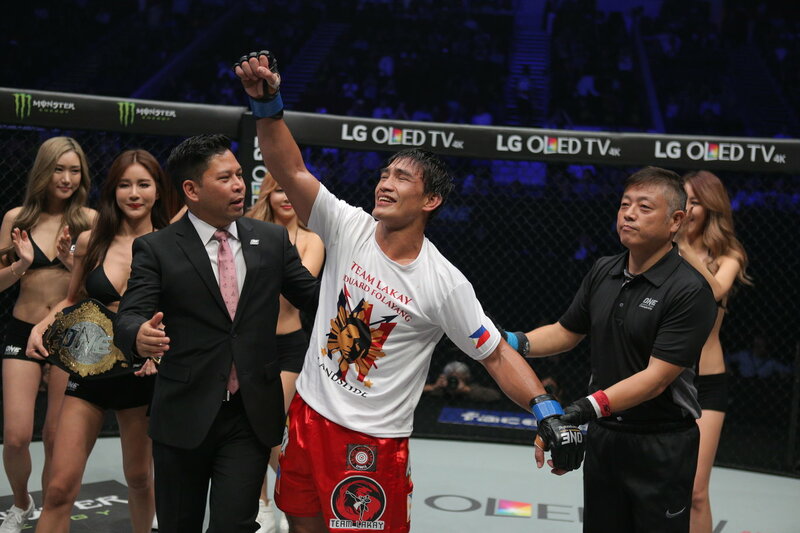 However, it was a different story in 2016 as Filipino combatants glimmered like diamonds atop an international MMA stage. Over the course of 14 events in ONE Championship’s 2016 calendar, Filipino competitors tallied 24 victories, including a successful title defense and a stunning championship-winning performance.